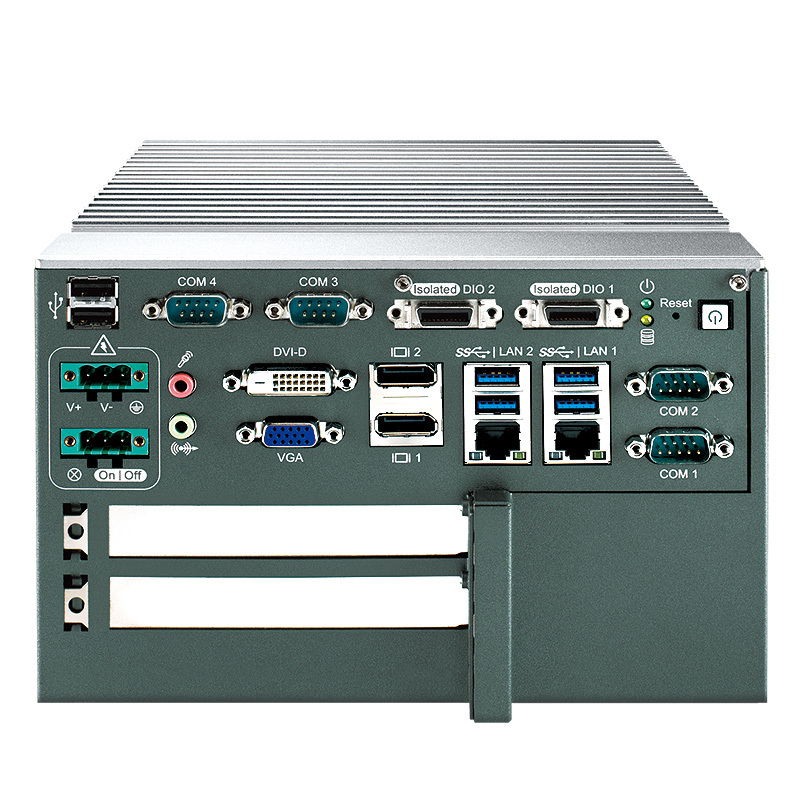 The RCS-7440 boasts 3rd Gen Intel® Core™ i7/ i5/ i3 processors (6M Cache, up to 3.30 GHz), DDR3L and DDR3 maximum dual channel 16GB memory, two PCI x8 and two PCIe x4 slots, 32 Isolated DIO, five displays (two DP, DVI-D, VGA, LVDS), two GbE LANs, CFast, two 2.5” SATA 6Gbps SSD/ HDD Trays, four COMs, four USB 3.0s, a JST connector, and two miniPCI-expresses. 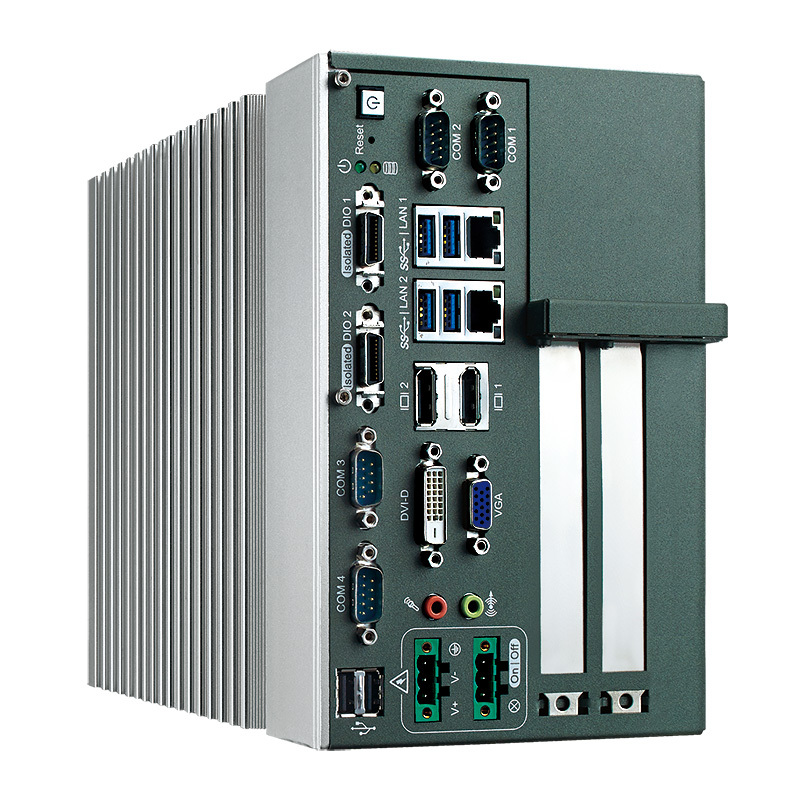 In addition, the computer also features an overvoltage protection and a Trusted Platform Module. 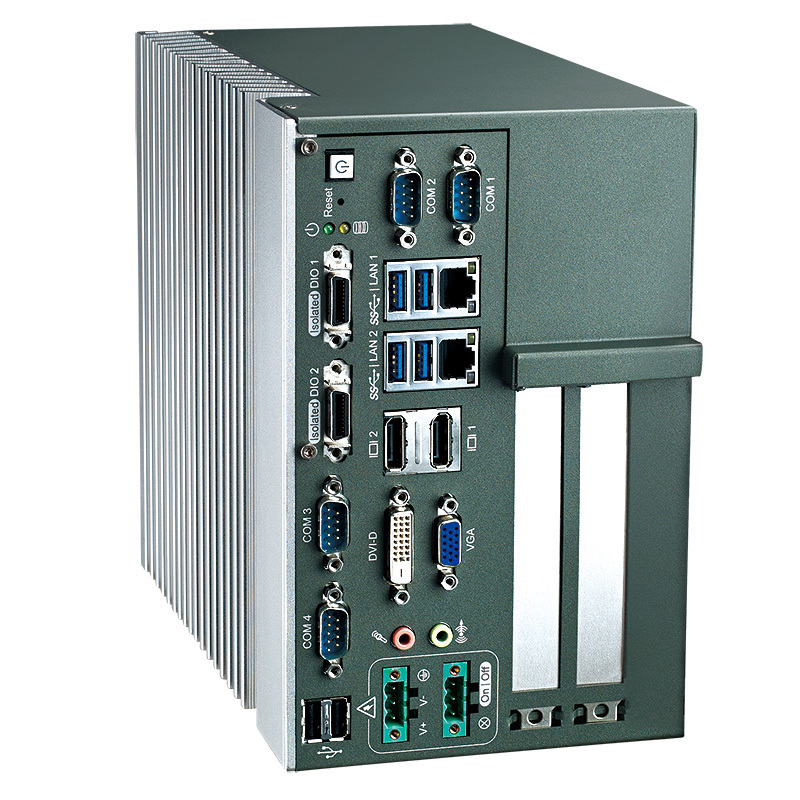 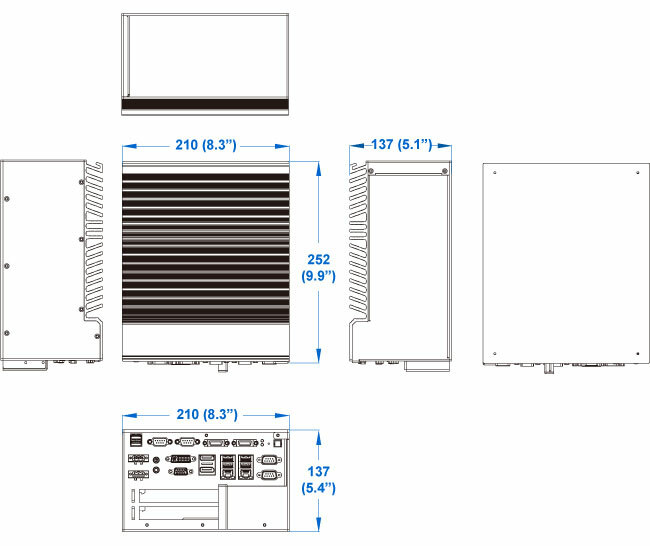 The RCS-7422 is an expandable and reliable fanless Robust Computing System for machine vision, outdoor imaging, 3D imaging, ITS (Intelligent Traffic Solutions), quality control, medical imaging, intelligent automation, and any Industry 4.0 applications.